One of my favorite groups growing up was New Kids On The Block. Remember them? Parents, if you are looking for books that will nurture your child’s understand of the Almighty’s grace and love (and there are many), these titles are an ideal start. As a side note, Downs is currently embarked on the Girls of Grace Tour where she will make stops at churches and various venues to spread the Christian message to sixth- to 12th-grade girls. Her next stop is slated for Feb. 23 at Christ Church, 15354 Old Hickory Blvd. in Nashville, Tenn. Downs also has dates set in March for Birmingham, Ala., and Augusta, Ga., and Allen, Texas, in April. Visit http://www.girlsofgrace.com/ for more information. It is wonderful to see a child writing a book to minister to children. This is exactly the purpose of 7-year-old Jalen Butler. 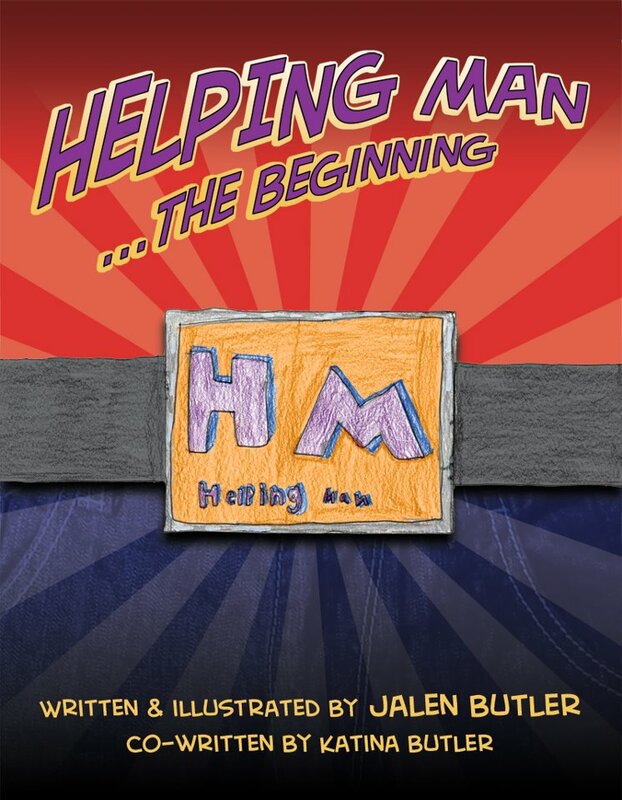 The Denton, Texas, elementary student wrote “Helping Man …” to “help people and please God.” With the Bible as his guide, Butler takes readers into the world of Helping Man, who is always on a quest to save the day. On his quest for peace, Helping Man also has to battle his nemesis, Mogular. As a parent, I appreciate the “kiddie feel” of the book, from the illustrations to the message. Butler’s book has gained attention in the Dallas area through appearances on local NBC affiliate (NBC-5) and Christian radio (KWRD 100.7 FM). He’s also gained a legion of fans at his elementary school. As for all the attention, at the end of the day, Butler can only thank God. “I’m just doing what God has blessed me to do.” Learn more at www.facebook.com/HelpingManBook. 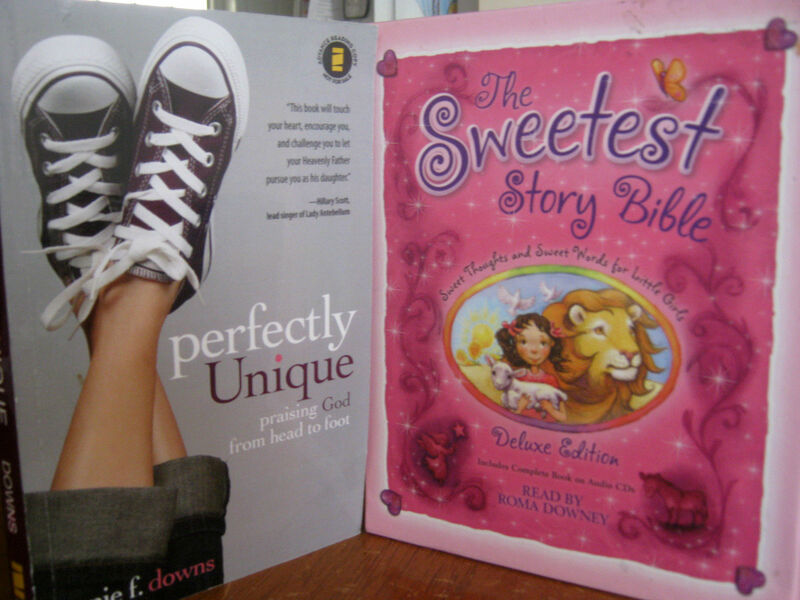 One of the greatest way to show our children God’s love for them is to tell them the stories of the Bible. My daughters love to hear the story of their namesakes, Rebekah (Genesis 24) and Lydia (Acts 16). Authored by Diana Stortz and illustrated Sheila Bailey, the story Bible brings the characters of the Bible to life for your children. At the end of each story, Stortz lists Sweet Words and Sweet Thoughts for girls to remember. At the end of God’s Ten Rules (Exodus 19-20, 24, 31), children are reminded “God knows what is good for us.” The deluxe edition also includes an audio CD read by “Touch By An Angel” actress Roma Downey. 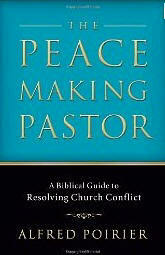 Tonya Andris is book editor for Inside The Pew. To suggest titles or comment on this review, email her at pewnews@aol.com. Deanna Nowadnick isn’t perfect. Despite her physical and internal imperfections, she also know that God loves her just the way she is. 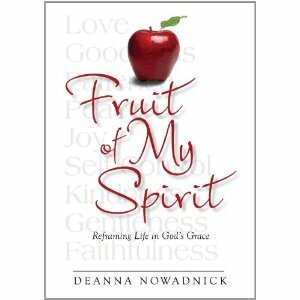 In her book, “Fruit Of My Spirit: Reframing Life in God’s Grace” ($12.95, Rhododendron Books; ebook available on Amazon’s Kindle and Barnes and Noble’s Nook), she takes us on her spiritual journey. The book left me confident and empathetic. Recalling the nine qualities of the Holy Spirit’s fruit, the author uses pictures to relate each attribute to its Greek equivalent. The chapter on “Joy” or chara (Greek for divine happiness) is paired with cherries; “Kindness” or chrestotes (Greek for goodness) is paired with strawberries. Charming black-white photos capture transformations through 30 years of marriage for Deanna Nowadnick and her husband, Kurt, and family time with their sons Kyle and Kevin. In chapter 3, titled “Peace” or eirene (Greek for tranquility) she discusses how she found tranquility in several situations, from enjoying the outdoors without camping and overcoming a need to find comfort in food. Her reaction? She gave it to God. “My heartfelt prayer was nothing more than, ‘Please, God.” I didn’t even have the words to know what to ask for. All I could repeat was, “Please, God,” she wrote. Each well-developed story reveals a lot about the growth Nowadnick and how she learned she no longer rests on her own understanding and “let go and let Him.” By pouring out her soul in prose, she benefits. Even in recollection, Nowadnick shows how maturity and understand of her inner self. Nowadnick feels confident in the way God made her. The tone of her writing is genuine and relatable. There are periods of self-doubt and weakness, but these traits don’t destroy her. Deep inside, she knows she is still loved by the Almighty, a feeling all His children has to understand and embrace. Visit www.fruitofmyspirit.com to learn more about Nowadnick’s spiritual walk. 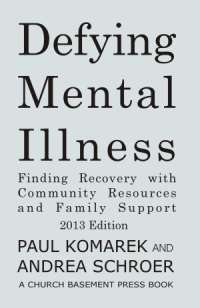 Comment on this weekly column by emailing Tonya Andris at pewnews@aol.com. TULSA, Okla. – When his self-destructive nature spiraled out of control and threatened to take his life, Jeremy Donovan found salvation and redemption through God, turning his life around to become healthy and successful. 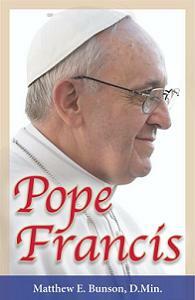 He reminds readers that God’s message to each of us is, “‘I love you so much. You are my favorite and I am proud of you. I want what is best for you. Trust in me to give you the desires of your heart.’” It is this message that will ultimately carry Donovan’s readers through their trials and help them to find the grace that they need to see them through the long road back to the right path. Making these choices helps readers to “close the doors to destruction” and rewrite their legacies. In 2008, he along with friend and ministry-partner, Matt Moore, founded “The SOZO Movement,” a series of testimonies from everyday people sharing the love and power of Jesus Christ. Donovan’s show airs on Revolution TV (ReVTV), http://RevTV.com, a live streaming network that broadcasts in hi-definition over the Internet, mobile devices, and IPTV. PLANO, Texas – The world of many residents in New Orleans’ Lower Ninth Ward changed Aug. 29, 2005, when Hurricane Katrina slammed into the Crescent City. From the unnerving stories of destruction birthed tales of perseverance and survival. Author Lynette Norris Wilkinson – a former resident of the Ninth Ward – put the retrospective into words. 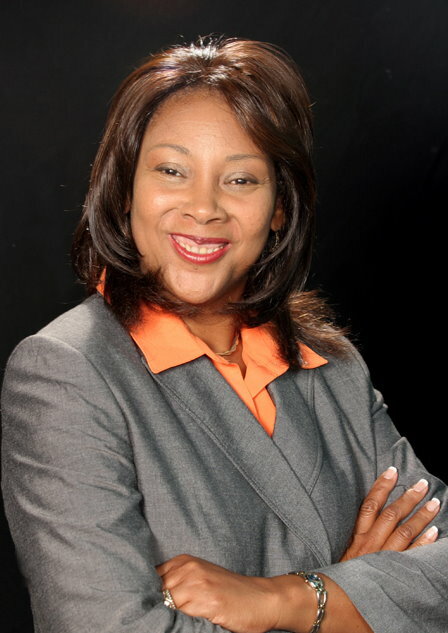 Now, her retrospective book, UNTOLD: The New Orleans 9th Ward You Never Knew, is nominated to receive the prestigious Henri Christian Literary Award. UNTOLD is told through the eyes of 16 Hurricane Katrina survivors, all of who once lived in the Lower Ninth Ward. The commentators, who range in age from 8 to 80, share their faith, struggle, history, and love of community in a work that sheds light on a dark time in American history. The author said proceeds from her God-inspired book will be donated to an organization helping residents recover. 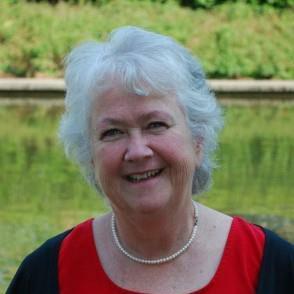 Awards will be presented at the 2012 Christian Literary Awards, Nov. 3 in the Grand Amphitheater at Mount Olive Church, 300 Chisholm Place, in Plano. The VIP reception and red carpet begin at 4 p.m.; the award celebration begins at 6 p.m. Ticket information is available at www.awards.joyandcompany.org. The event is sponsored by Joy & Company. The Henri will be presented to authors in nine categories representing faith-based books under the genre of Christian literature. As a nominee for the award, UNTOLD is also eligible to earn the Reader’s Choice award. Fans can show their support and vote for UNTOLD at www.awards.joyandcompany.org. Simply log in, click 2012 Awards, select Reader’s Choice, and cast your vote for UNTOLD in the non-fiction category. The Henri award nomination is the latest in a string of accolades for UNTOLD. The book was named 2010 Book of the Year by the Sankofa Literary Society and a finalist in the African American category of the 2011 Next Generation Indie Book Awards. The video/book trailer for UNTOLD was also a finalist in the African American Literature Book Club 2010 Best Book Trailer of the Year contest. In addition, UNTOLD received film credit in an upcoming National Geographic documentary on natural disasters, titled “Forecast Disaster: Deadly Floods.” The episode airs on the National Geographic channel on Thursday, Oct. 11 at 4 p.m. CST. To purchase copies of UNTOLD: The New Orleans 9th Ward You Never Knew, read excerpts of the book, view interviews with the author, or book the author for speaking engagements, visit www.HurricaneKatrinaStories.com. The end result of her experience is the release, Fresh Hope … Cleveland: Resources to Help You Navigate through Unsettled Times (West Bow Press, $19.99 perfect bound softcover; $3.99 eBook).